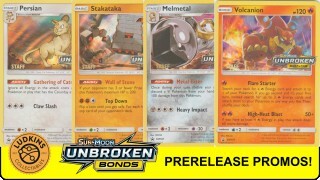 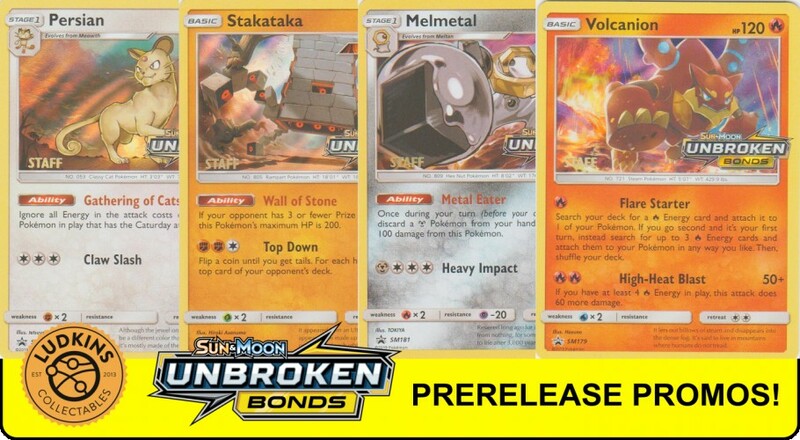 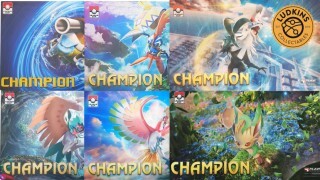 Unbroken Bonds - All 4 Prerelease Promo Cards Rated! 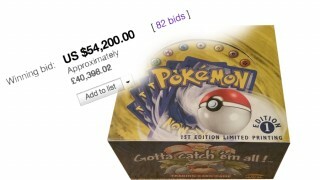 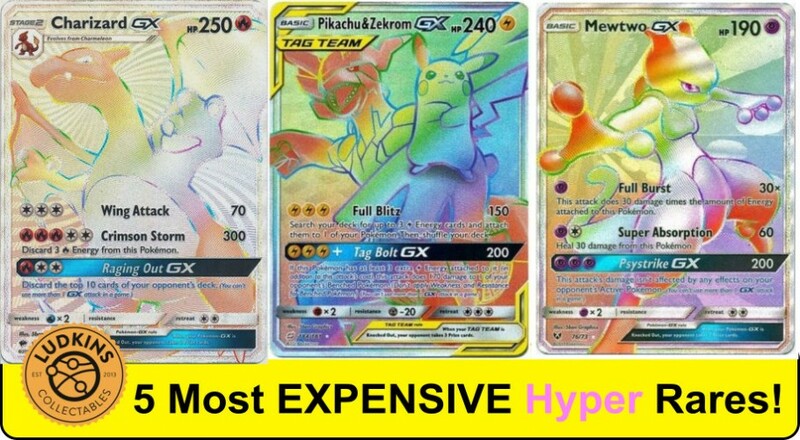 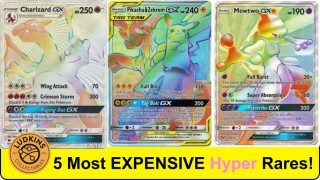 Top 5 Most Expensive Hyper (Rainbow) Rare GX Pokémon Cards! 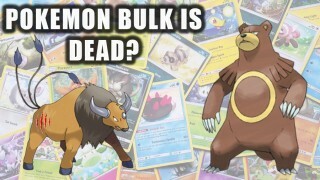 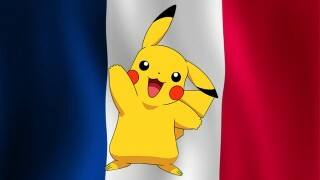 Return to Kalos! 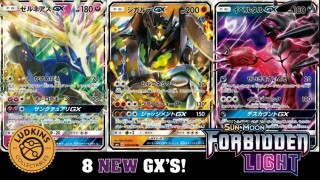 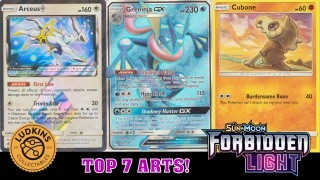 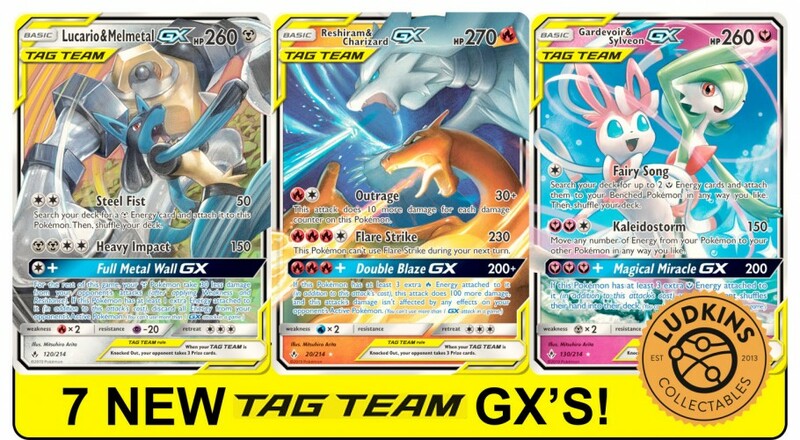 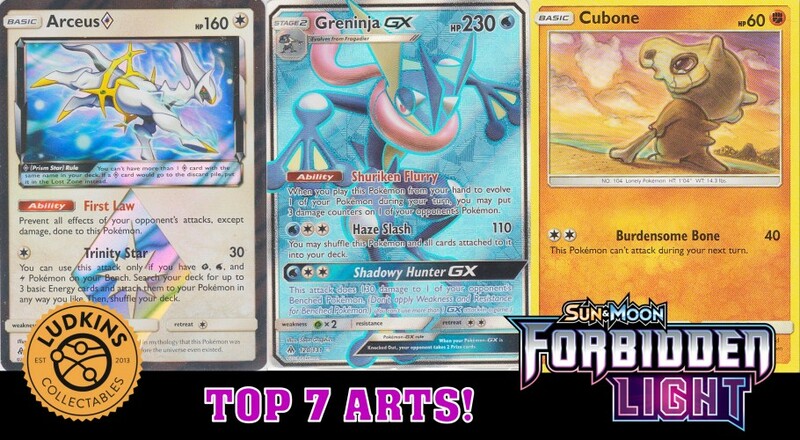 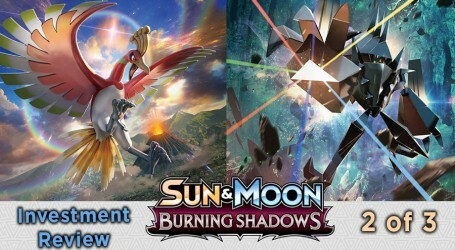 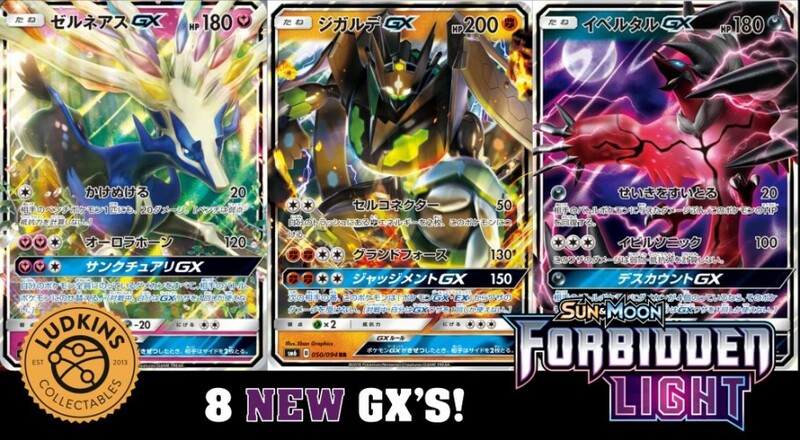 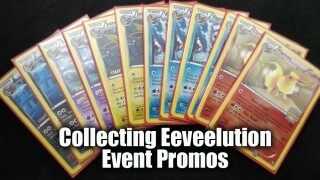 - NEW GX Pokemon from Forbidden Light!